Over the last five years, Huddle has brought together media, cultural and tech players, entrepreneurs, academics and interested amateurs for Huddle: a one-day festival of thinking, ideas and no-holds-barred discussions about the future of media. At the latest Huddle, we asked everyone to debate one question: in this digital age, what does it really mean to be human? 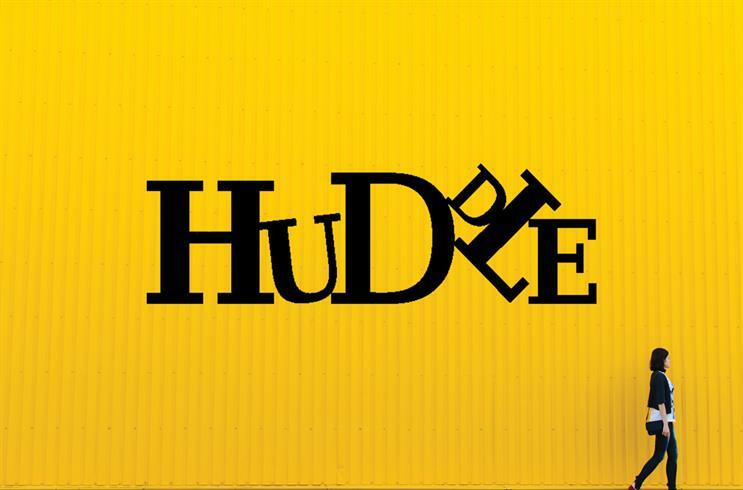 With topics ranging from the Science of Cute to The Singularity is Near, Huddle Being Human explored the collision of data, content and technology on humanity itself – surfacing huge challenges and opportunities for brands and media hoping to meaningfully connect with the humans that form their audiences. Brand Republic explains each one – giving you a raft of exciting examples and companies to watch in each space – and provide you with insight into how they are are playing out with actual real people (via the results of a consumer survey and focus groups on each trend). Throughout 2016, Mindshare’s Huddle will stage a series of deep-dive research projects into each trend, further advising our clients and partners on how best to ready themselves for the future of media. In 2016, we’re bringing all Mindshare UK’s research and development work on inventing the future of media under the Huddle brand. Huddle will still be the chaotic, vibrant event our clients and partners love, but it is also now our R&D facility, our lab and our incubator of new ideas. To find out more about how Mindshare’s Huddle can help your business harness the future of media, email huddle.london@mindshareworld.com.